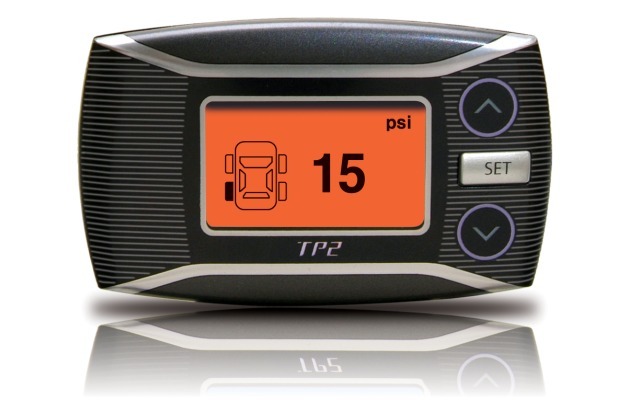 TP2 constantly monitors and displays the pressure (psi-kPa-bar) and temperature (Celsius and Fahrenheit) of up to 6 vehicle and/or trailer tires. The sensor replaces the original valve and has a unique adjustable valve angle. Allowing for perfect fitting on the widest range of both steel and alu rims. 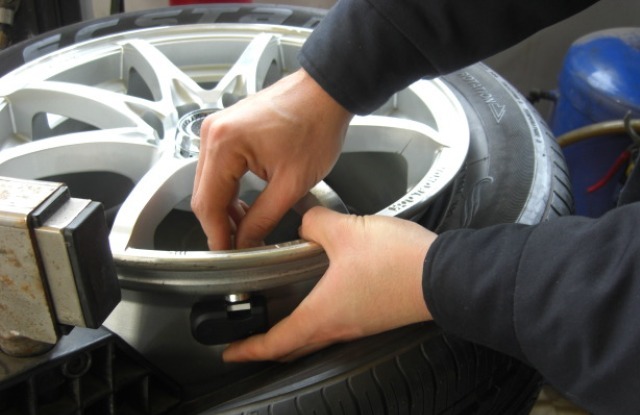 Loss of tire pressure will decrease 4% of fuel efficiency and 20% of tire life. 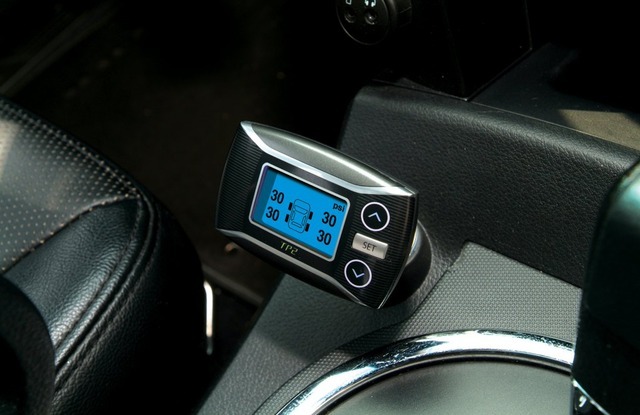 Clear icons will alert the driver in case of low pressure, high pressure, high temperature, slow leak, fast leak. 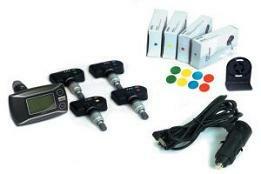 We are the leading online distributor in high quality Tire Pressure Monitoring Systems. 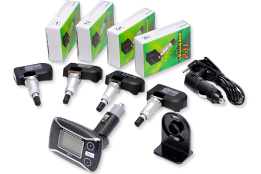 Over 1 MILLION sensors sold worldwide. Start saving fuel and extending your tire life now! 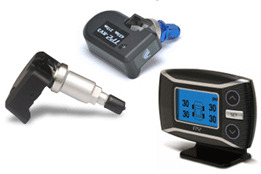 In short, tire pressure sensors are designed for driver safety by gauging real-time, tire air pressure levels then alerting you when levels are too low or too high. 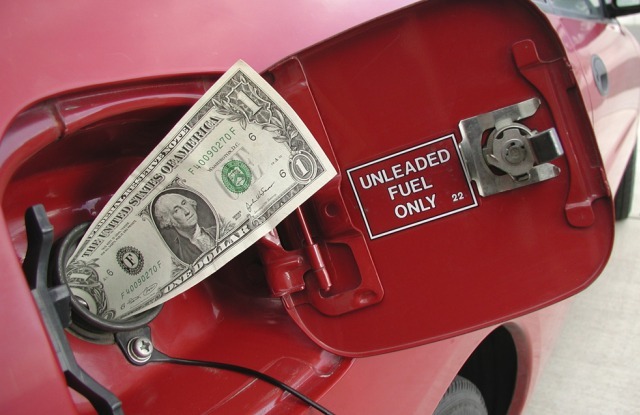 Reduce Fuel Use: For every 20% of under-inflation on each tire, a 4% reduction in fuel economy will occur. Extend Tire Life: Proper inflation can extend the life of your tires up to 20%. Properly inflated tires greatly reduce the chances of blowouts and tire tear; which is a HUGE safety benefit. Environmentally Friendly: Longer tire life, in short, means conserving more of our planet’s natural resources. We cover all passenger vehicles including light duty vehicles, certain trucks, rv's, buses and trailers. © 2012 Tire Pressure Safety Ltd.